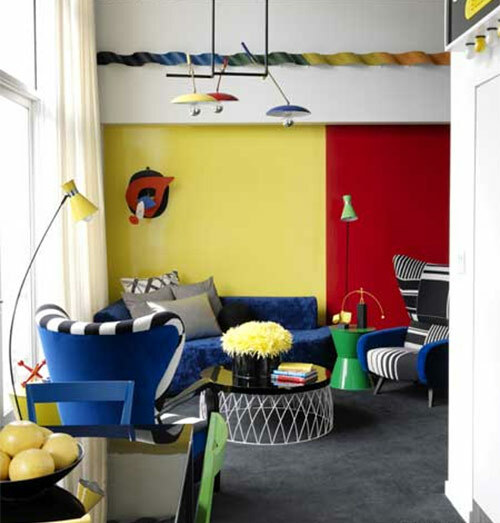 Stop by New York's John Houshmand Showroom on Thursday, January 17 from 6:00 to 9:00p.m. to take in some art and music, part of the Soundwall exhibition. 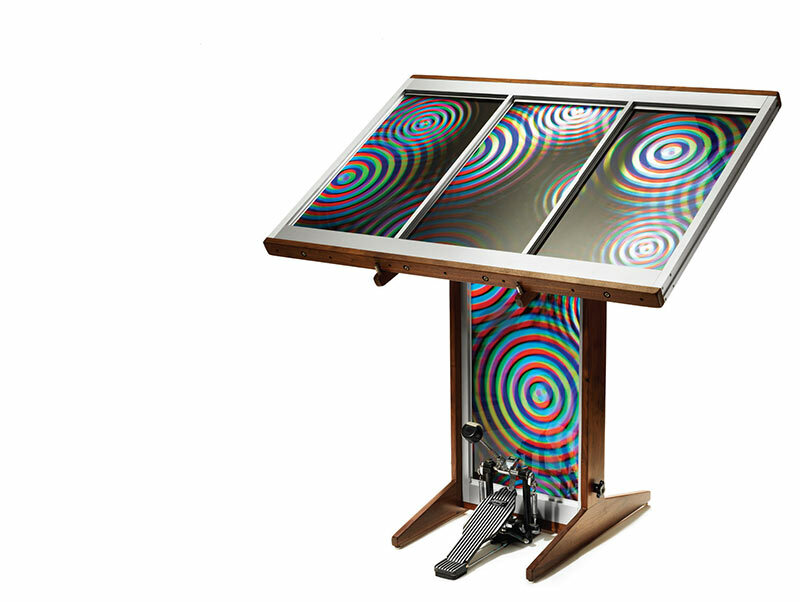 Ed Potakar's sound sculptures, audio architecture, and handcrafted musical instruments will be on display with a special performance at 7:30p.m. More info here. Join AN this Friday, January 11 at the Center for Architecture for the next Cocktails & Conversations discussion between AN's Editor-in-Chief William Menking and Snøhetta principal Craig Dykers. The program pairs a leading architect with a critic, journalist, or curator for an evening of conversation. 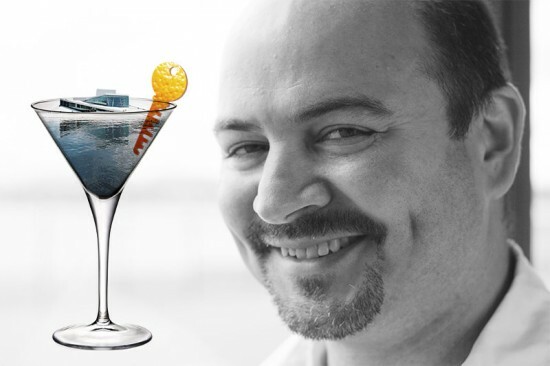 Bartender Toby Cecchini will be preparing special cocktails inspired by the unique architecture of Snøhetta. We're guessing it might be called the Fjord with a shot of Blue Curacao and big, craggy mountains of ice. The 3rd Annual Control! Wednesday, November 7, 2012 (11:00 am – 7:30 pm) at the Metropolitan Pavilion (125 West 18th Street, NYC). 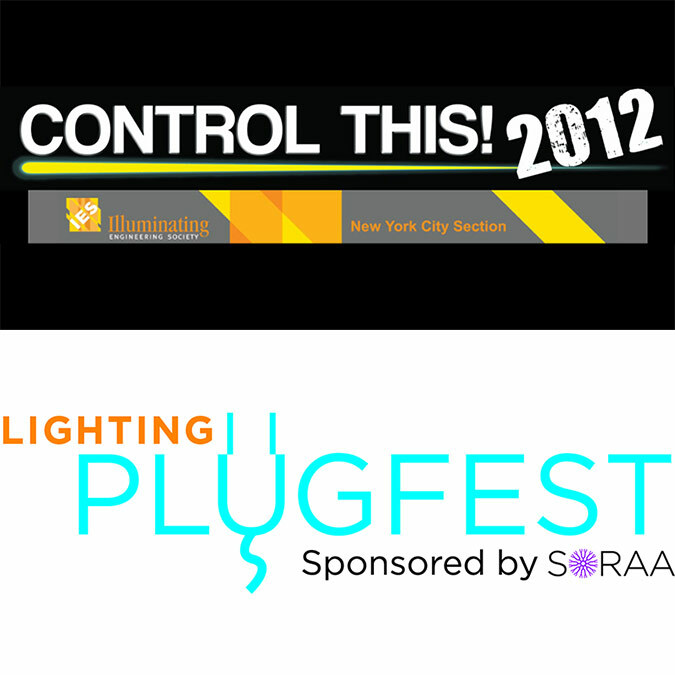 Hosted by the IESNYC the event exhibits state-of-the-art lighting control systems and energy management systems, features three (3) AIA-accredited seminars (totaling 3.5 AIA LU Credits) that explore the ways lighting controls integrate into and perhaps have the potential to transform the built environment; and presents the first ever Lighting PlugFest. Register now for the Expo Hall and Seminars here. Planning and transportation wonks from around the country gathered at NYU's Kimmel Center this morning to mark the beginning of three-days of the NACTO Designing Cities conference, emphasizing new and innovative ideas for designing streets and public spaces. To jumpstart the event, the National Association of City Transportation Officials released the Urban Street Design Guide, collecting design principles, strategies, and case studies from across the country on how to best design and implement everything from cycletracks to bus rapid transit. NACTO President and perhaps the most revered transportation official ever, NYC Department of Transportation Commissioner Janette Sadik-Khan served as event host, praising efforts to rejuvenate cities across the country. "Our nation's strength lies on our cities, which are proving grounds for innovation and bold ideas from the curb line to the skyline," she said. "As we unveil this first-ever playbook for innovative, sustainable streets, we're also seeing time and again that these investments deliver incredible economic benefits as they build safer, more attractive streets." While stressing the important role cities are playing and will continue to play, Sadik-Khan pointed out what many have observed throughout the current election season: the seemingly third-rail quality of the word "city" in national politics. She stressed cities must not wait for the politicians to come to them, and instead lead their own way toward urban reinvention. 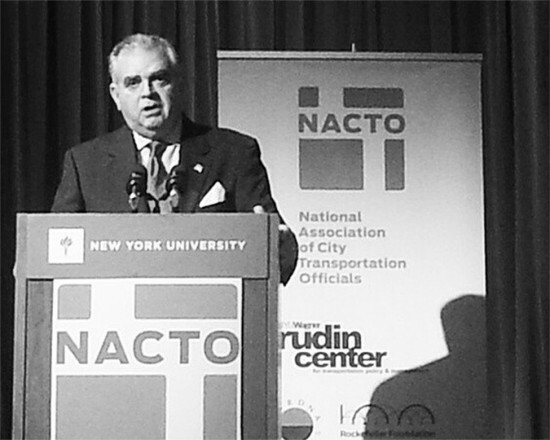 The keynote was delivered by U.S. Secretary of Transportation Ray LaHood, one federal player not afraid of tackling urban issues. As he has throughout his tenure, LaHood looked ahead to the future of transportation policy and design, placing added emphasis on finding new ways of infrastructure financing. 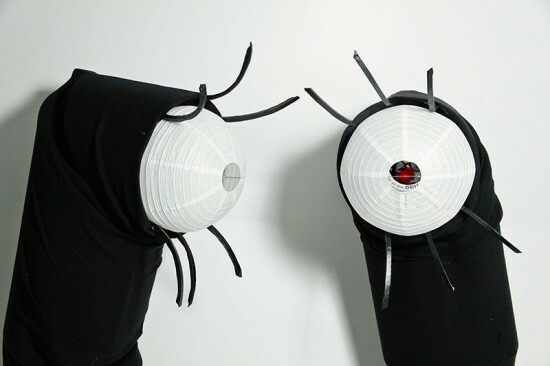 The three-day Designing Cities event covers every topic a transportation nerd could love, from 8-80 Bikeways to Open Streets to inclusive urban design, occasionally delving into the more esoteric concerns of traffic light signal phasing and parking payment policy. At this morning's "Complete Streets in Constrained Corridors" session, leaders from Chicago, Boston, and San Francisco shared case studies from their respective cities, highlighting new trends in managing street interactions (such as how cyclists and buses and streetcars can get along safely), working with the public to increase engagement and understanding of complete streets designs, and the differences in the regional approaches to complete streets policies. If three days with the likes of LaHood, Sadik-Khan, Tom Vanderbilt, and Bruce Katz weren't enough, the Museum of the City of New York is hosting another transportation-related event this evening with RPA's Robert Yaro, historian Kenneth Jackson, and Jonathan Peters from the College of Staten Island. Staten Island Traffic Report: The Moses Legacy and Beyond kicks off at 6:30p.m. at the museum. The Metropolitan New York Chapter of Construction Specifications Institute (CSI) announces its 2012 Trade Show and Seminar Event. The 2012 Annual Metro New York Chapter, CSI Trade Show and Education Day will explore the ways in which you can contribute to better building. Come learn, share your knowledge, and interact with others who share your quest for doing a better job of designing and constructing buildings. Attend a Nemetschek Vectorworks BIM Camp, and learn how easy it can be to adopt a BIM workflow! 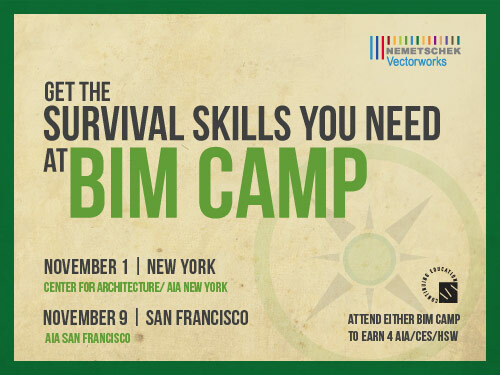 BIM Camps will take place November 1 in New York City and November 9 in San Francisco. Attendees will better understand how IFC-based standards benefit design teams, create sustainable and high-performing designs, and enable collaboration through Open BIM. Don’t miss this chance to earn 4 AIA/CES/HSW or LA CES PDH learning units and receive a BIM Survival Kit, loaded with presentation materials and other resources. Register today for a BIM Camp in New York City or San Francisco. Your small registration fee will fund the Vectorworks Young Architects Student Scholarship program. Event sponsors and participants include: buildingSMART alliance; buildingSMART alliance Interest Group NYC; François Lévy Architect; Novedge; Nemetschek Scia; Severson & Werson, A Professional Corporation, and Zetlin & De Chiara LLP. Questions? Email BIMcamp@vectorworks.net or call 888-646-4223. 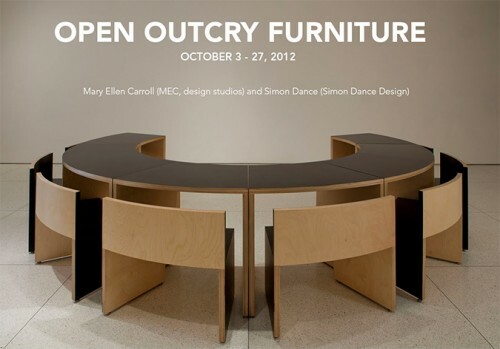 American conceptual artist Mary Ellen Carroll (MEC, design studios) and the British architect Simon Dance (Simon Dance Design) are throwing a party this evening in New York to celebrate Open Outcry Furniture, a new sculptural seating arrangement that can be configured in a variety of shapes and forms. 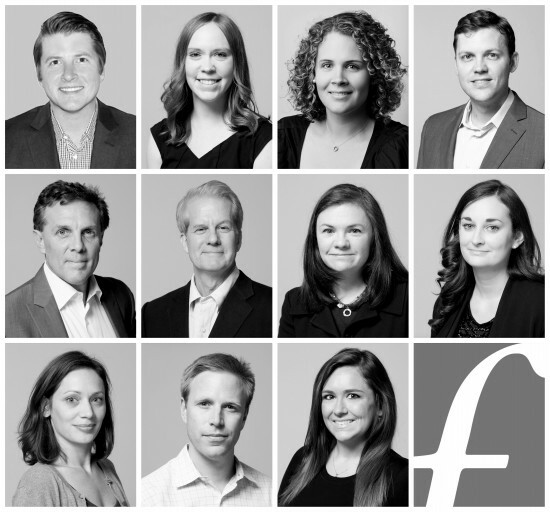 Join the designers at the R 20th Century Gallery at 82 Franklin Street between 6 and 8:00p.m. for the opening reception. 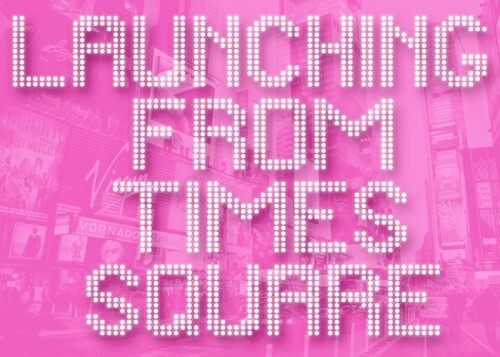 Event> OHNY Celebrates Ten Years with a Party in Times Square! This weekend, October 6 and 7, Open House New York (OHNY) is celebrating the tenth anniversary of its popular weekend of tours, lectures, and open houses of many of the New York City's most important buildings and spaces. In its ten years OHNY has hosted over two million guests and remains New York's most important architectural outreach to the public. 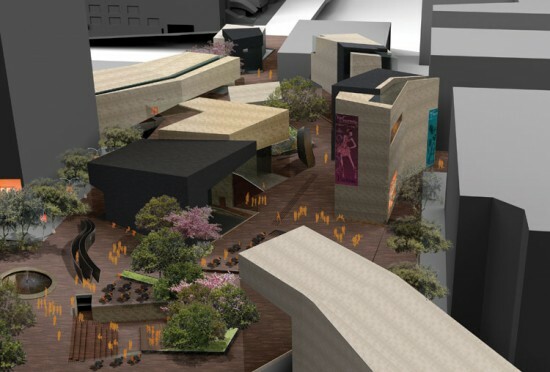 It will launch the weekend with a party at the Times Square Museum and Visitors Center and the city's architecture community should be there to support the organization and its mission to serve as a bridge between great design and the public. The Architect's Newspaper will be there with David Rockwell and we look forward to seeing you!